Proteaninbound > Blog > Social Media > What’s Facebook Live and how can it make your business grow? Do you want to expand your social network reach but don’t know how to go about it? Say hello to the new addition to the live streaming family, Facebook Live. Facebook Live Video allows you to engage with potential consumers using technology that’s readily available and free to use – as long as you have Facebook, you’re already prepared. Whenever you have a message that you need to get out, be it a promotion or advertising campaign, you simply click the ‘Live Video’ icon in the status bar and begin your broadcast, and connect with consumers in a more modern and effective way. Consumers are notified when you’re live, and you’re even told how many people are viewing your video. With the global reach that Facebook provides, you aren’t limited to one town or country – though you can target a specific region if you need to. Once you’re done, the video will be saved and ready for you to share across other social media platforms, as well as your own website or blog. In times where everyone has access to social media, the influence that Facebook’s Live Video can provide is almost incomparable. Perhaps the biggest advantage is the instantaneous nature of this kind of marketing – it can work with any level of planning, and reach customers at the touch of a button. The user-friendly features allow you to add tags, titles and captions to maximise the reach of your business. Videos that directly engage with your customers are guaranteed to be more effective than traditional advertisements, and are a fantastic way of presenting a more personal and human aspect of your business. Why not make a ‘behind the scenes’ video, or even give a sneak peak at a new product? The security features of Facebook even mean that it is only seen by those you wish to see it. Connecting with customers is one of the biggest and most important aspects of any business, whatever its size or agenda. 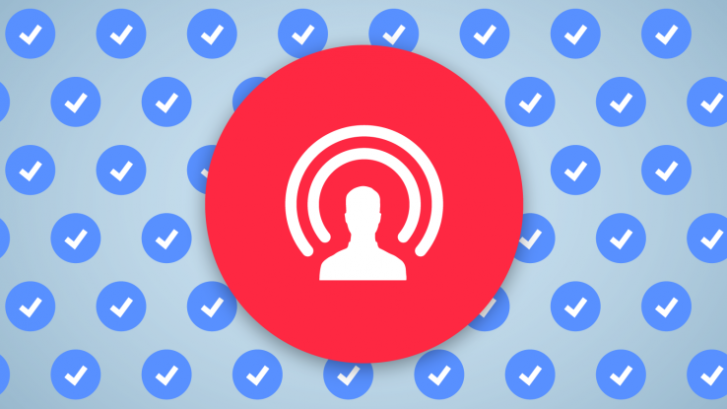 In a world dominated by social media, taking advantage of features such as Live Stream is a no-brainer to improve the potential of your business. Having read all of the above, if you’re now thinking your business could benefit from Facebook’s latest feature then contact Protean Inbound now and we’ll help you construct a successful social media marketing campaign designed around your company needs.